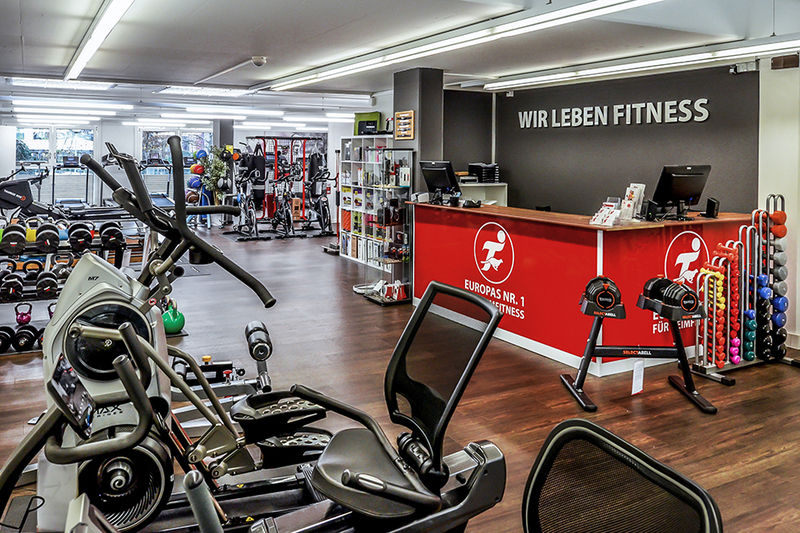 Visit our specialist fitness store with a showroom of 425m². 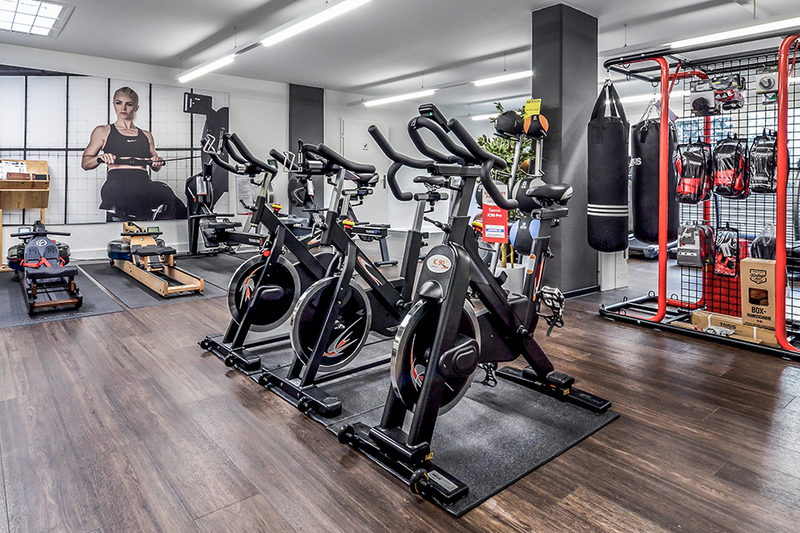 There are some convincing reasons to buy fitness equipment in Bern. Of course, Bern offers some of the most beautiful running tracks along the Aare and great cycling tracks across the Swiss Plateau, but there are still some pretty wet summers and frosty winters with days, when you do not even think about going outside. In order to keep in shape on unpleasant rainy days and at temperatures below freezing, the fitness equipment in Bern is a great alternative. When it's stormy outside and it snows, you can master the challenging height profile of the Swiss Alps with an exercise bike at home or get prepared for the Grand Prix in Bern with a treadmill. You can find everything from yoga mats and pulse monitors to weights and sports nutrition as well as all kinds of small equipment and fitness accessory in our range of products - for direct taking. In order to get the ideal sports equipment in Bern, you should definitely dare to visit Sport-Tiedje at the Länggassstrasse 19. Here, fitness equipment of Europe's No. 1 for home fitness is available on 350 sq m for testing and taking. 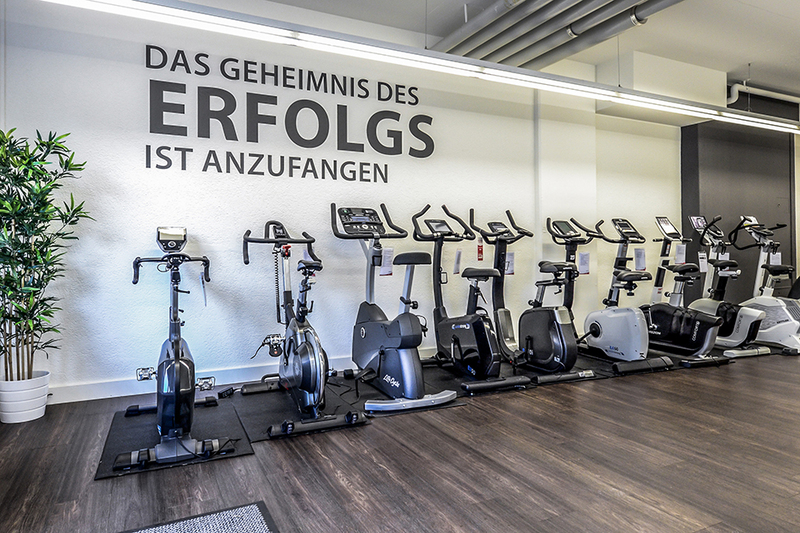 Those, who want to buy fitness equipment in Bern, should be advised in detail beforehand. After all, sports and training machines influence your fitness, your health, and your well-being directly. Everyone has different training targets regarding cardio and muscle building. That's why, we attach great importance to a fair advice all about the purchase of fitness equipment. Our fitness team takes you on an informative journey through the world of sports and gives you useful training tips for your fitness equipment. 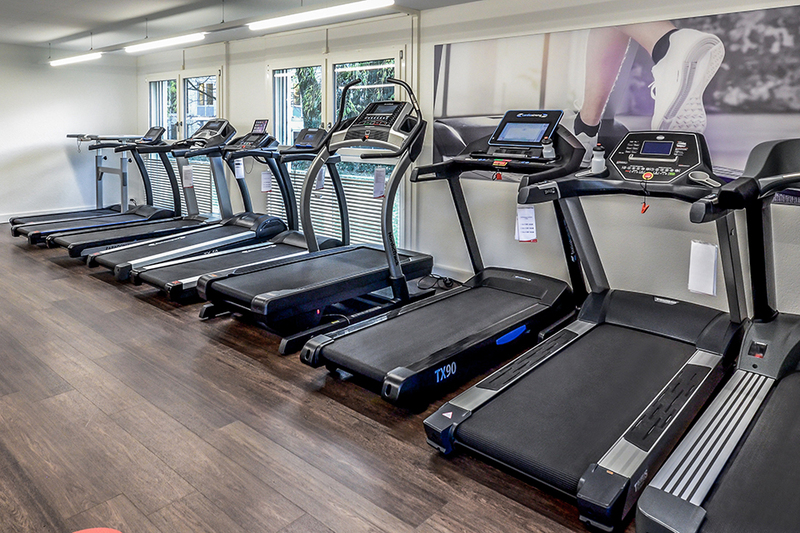 We offer as our special service to test all machines extensively on site – just take along some comfortable wear and try our elliptical cross trainers, rowing machines, and multi-gyms. Together with our team, you will find the fitness machine, which meets your needs optimally. Bern moves – get active doing sports! Since the miracle of Bern the Swiss canton has developped into a place where sport is at home. Bern was already the venue for World Championships and European Championships in football, icehockey, and figure skating. Being the venue for the Grand Prix of Bern, the biggest running event in Switzerland, and for the Swiss Women's Race, the biggest women's race in Europe, Bern attracts several top athletes every year. hosts the second largest football stadium in Switzerland, and one of the largest ice sports centres in Europe - enough reasons to be active doing sports in Bern. You will be best prepared for the next sports event with the fitness machines and sporty equipment of Europe's No. 1 for home fitness. Visit us – we are looking forward to your visit at Sport-Tiedje in Bern!